Entries are being accepted through March 22! 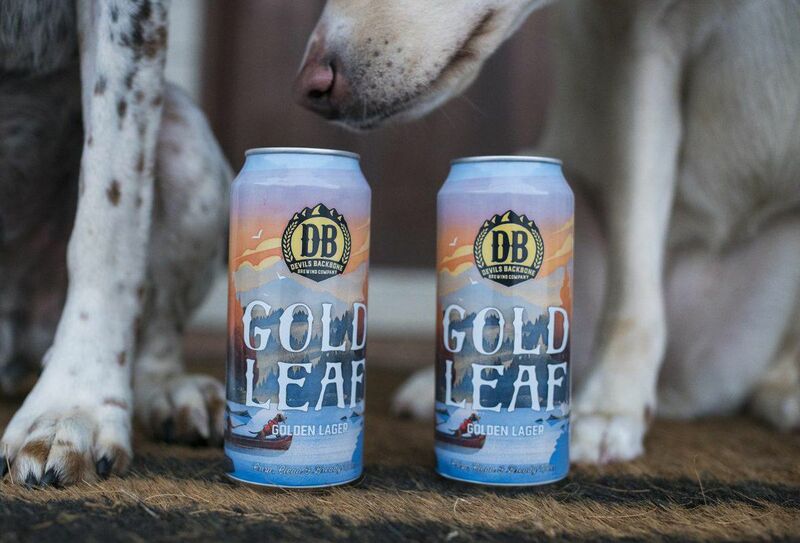 Devil's Backbone Brewing Company in Lexington, Virginia, is holding a contest to feature five lucky dogs on the side of their Gold Leaf Lager bottle, and dogs from the entire DMV area are eligible to compete! Entires are being accepted through Friday, March 22, and voting will begin on March 23 (which also happens to be National Puppy Day) and last through April 5. So vote while you can! 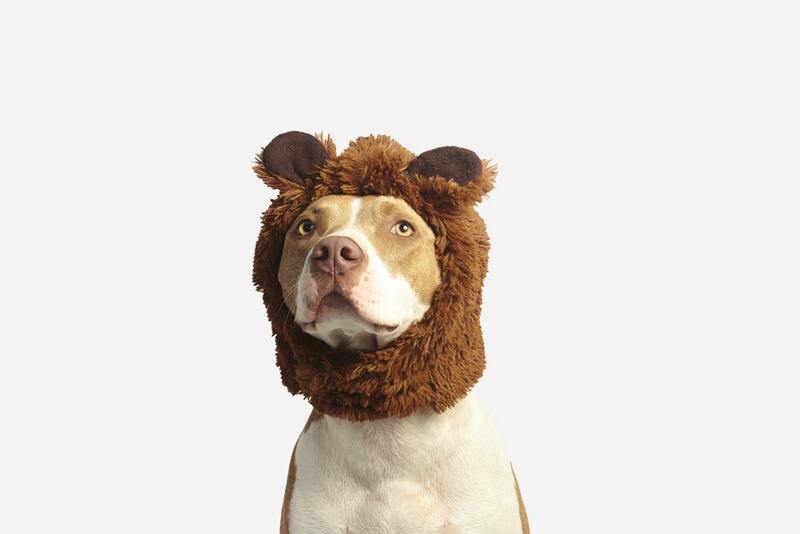 Snap a pic of your adorable furry best friend, with or without a bottle of the IPA. Then, head on over to the Gold Leaf Adventure Dogs Photo Contest page and fill out the required sections. If you want to see some cuteness and your competition, view the current gallery here! Maybe leave the goofy hats behind, and make sure it's a clear photo before submitting! The photos will be displayed on the Devil's Backbone website for people to vote for their favorite pup. Voting will run through April 5! The following states are able to submit: Virginia, Maryland, Washington, D.C., New Jersey, Georgia, Indiana, Kentucky, North Carolina, New York, Ohio, Pennsylvania, South Carolina, and Tennessee. Note: The contest is open to dog owners over 21 only! Are you going to submit photos of your pup? Do you hope that your pup will win? Tell us your thoughts in the comments!